He said the people were “harassed” by the ruling BJP with its policies and would be voted out in the April-May Lok Sabha polls. 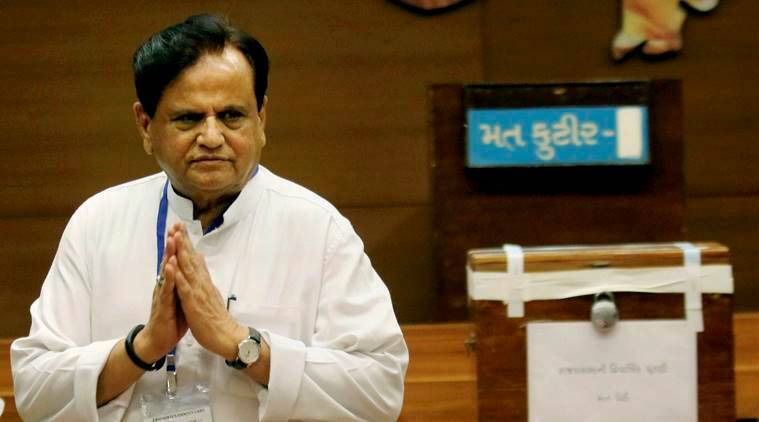 Patel, a Rajya Sabha MP from Gujarat, expressed confidence that the Congress would win between “12-15” out of the 26 Lok Sabha seats in Gujarat. “The people are harassed by the ruling party’s policies but the BJP is trying to paint a rosy picture. But people are not going to be mislead this time,” Patel said Monday while attending a private function here. “Narendra Modi will become ex-PM on May 23 when the Lok Sabha results are declared,” he said, adding that the opposition parties’ “mahagathbandhan” will choose its prime ministerial face after winning the general polls. “Congress leaders have sacrificed their lives fighting terrorism. The BJP need not give us lessons on how to fight terrorism. The BJP might see politics in terrorism,” he said.